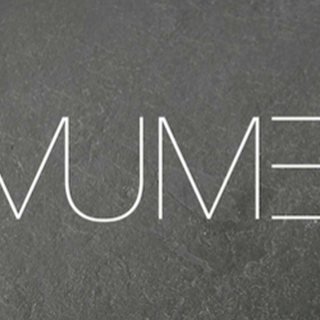 MUME, A casual fine dining restaurant providing modern European cuisine in the heart of Taipei City. Excellent food with great taste. Food was alright and a bit over price. Poor Food - all the dishes was either too salty or oily or sour. The restaurant was so small and noisy, we can barely hear each other. When the waitress came and explain our dishes, we can only hear half of it. It takes the restaurant forever to serve our dishes, we complained and the manager said there was a private group who arrived late and the kitchen was a bit messy in handling that. This isn't fair at all as customers should be treated equally. This restaurant is not big and there were only 2 different menu to choose from and they can't even managed that, how can it be called fine dining at all. The apologies we got from the manager is absolutely insincere, she shouldn't be a manager at all. There were flies in the restaurants and we keep seeing all night, even though we've told the waitress about it and no one has seem to done anything. Ended up the whole dinner was from 8:30-midnight and we weren't even full. It's the worst "fine dining" experience I've ever had. Also, despite the fact that we've posted this on FB and IG, there's no response from the restaurant, they're so irresponsible. Incredible meal. Will definitely be going back soon. -Do not feel attentive service and same with explanation of each course. Service is really good. Great help in changing the booking. The menu is well-designed and the ingredients complement each other. We had a dinner here last year and ordered a la carte. The food were good but not as well-synchronised as the tasting menu. The food presentation is a well-thought thinking. Will come back soon. My favorite dinner place, if I wish to get together with friends for food and wine. Overrrated. Beef tougue best sliced like KBBQ was too much. Give me regular butter instead beef butter. Best dish was the desert. The food was hit and miss, I only liked the prawn and pigeon, all other dishes were not good, in particular the milkfish was a very bad choice, the ox tongue was another disaster. For a NT$3600 menu, the choice of ingredients did not reflect the value. The service was not attentive, they actually forgot to put candle on the dessert for my mother's birthday. Disappointing! Extremely delicious and awesome atmosphere. Cocktails were out of this world. From his point of view, he loved the steak but the coffee powder was a bit weird in his taste. However, the disappointment was the fish. The fish was very instagrammable, the taste was below our expectation. Not too much favor, the sauce didn't soak in completely. Wasn't really a good choice in both of our perspective. The desserts were quite nice, even the portion wasn't big enough. 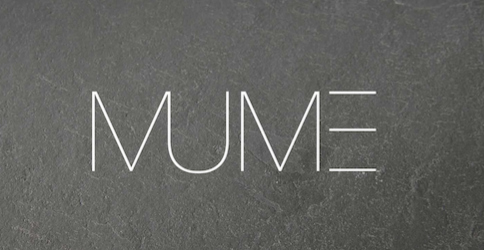 Overall, we still enjoyed our experience in MUME, but my husband thought, for a 1 star restaurant, the atmosphere and the service could have a bit improvement. Service & food was amazing.